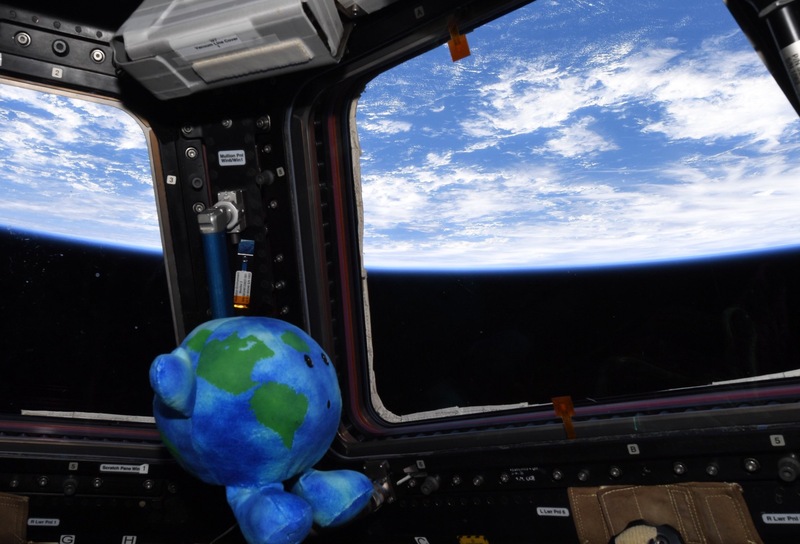 Tucson, AZ – (May 31, 2018) – OH, THOSE PUPPY DOG EYES! 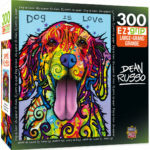 MasterPieces, Inc. announced the release of a line of new puzzles featuring the cute and colorful dog art of Dean Russo. 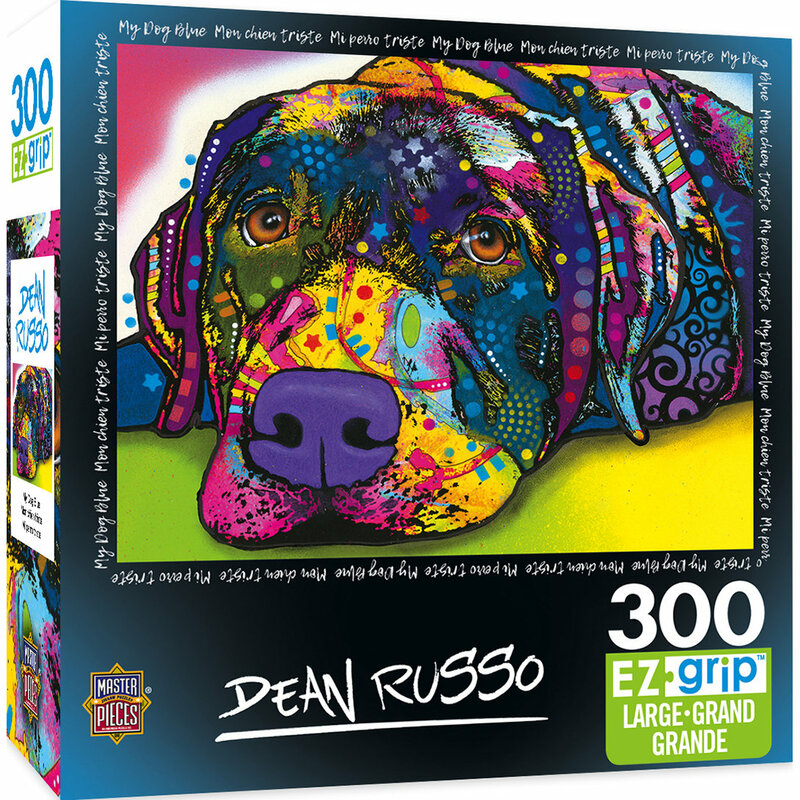 The licensing deal with Dean Russo Art secures four popular pooches that MasterPieces positioned in its hot-selling 300-piece, EZ Grip puzzle category. 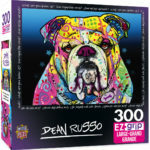 The Dean Russo puzzles (MSRP $12.99 each) build to a large 18″ x 24″ completed size. 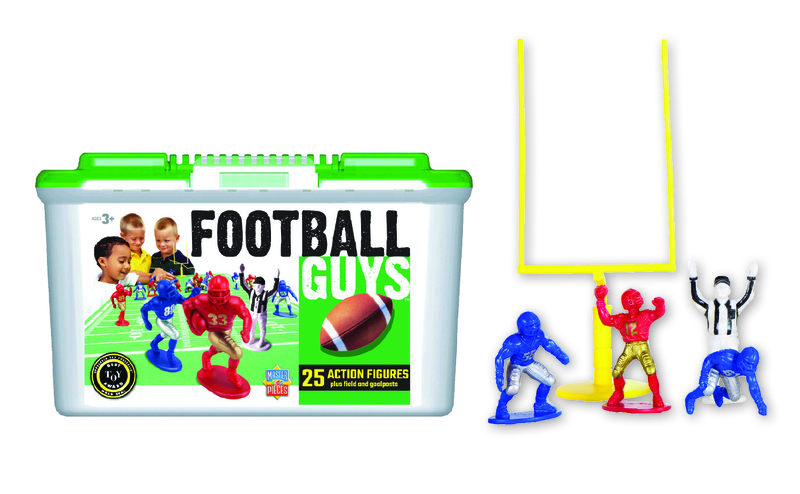 The puzzles are created in MasterPieces’ EZ Grip style, a die-cut used to make exceptionally high-quality, larger puzzle pieces for easier visual and grip that snap together perfectly, without compromising image quality. 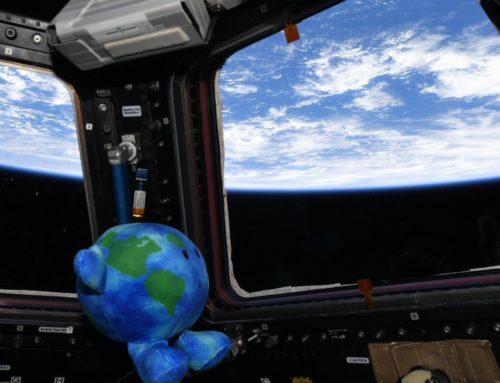 Reducing its impact on the environment, MasterPieces also manufactures its puzzles out of a chipboard made of recycled materials. 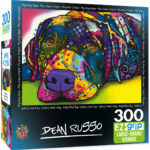 The four new Dean Russo puzzles, which include individual dog breeds with simple messages, are: What Are You Lookin’ At? ; Happy Boy; Dog Is Love; and My Dog Blue. 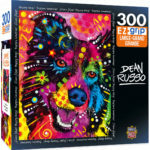 Each puzzle is a replica of Russo’s most familiar dog paintings. 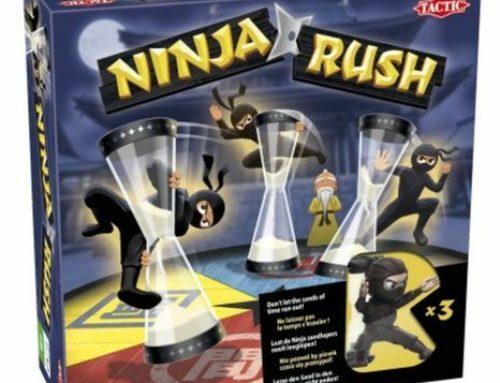 He attributes their popularity to the focus on the eyes of the dog. He says that the eyes are perhaps the most important element in a piece because they hold every part of the dog’s characteristics. After a hard black ink outline and a main focus on the eyes, Russo uses bold colors juxtaposition with abstract patterns to project what he calls the hidden soul of a living species. 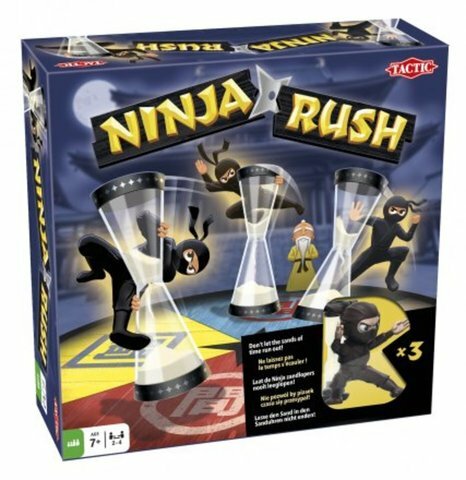 Since his main subjects are dogs, Russo has a sincere dedication to animal rescue with charity auctions, donations and fund-raising events. 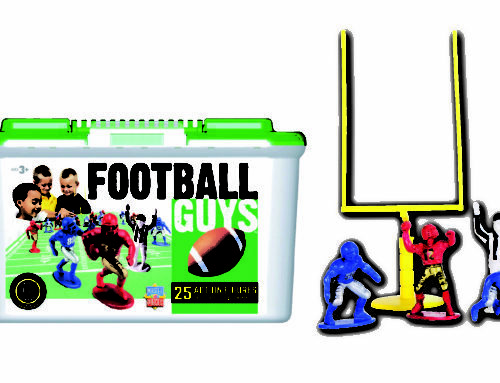 See more on the Dean Russo website and follow all of his work on Facebook and Instagram.